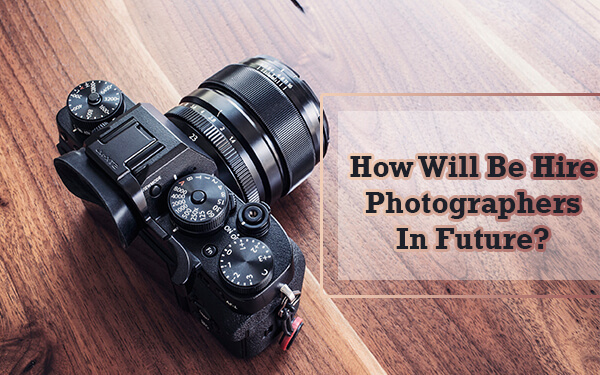 In this technological era, people are more focused towards adopting newer technologies in their life. No one like the old boring things, all they want something new and advanced that simplifies their daily routine tasks. Nowadays all are moving one step ahead towards the latest technologies and advanced methodologies. 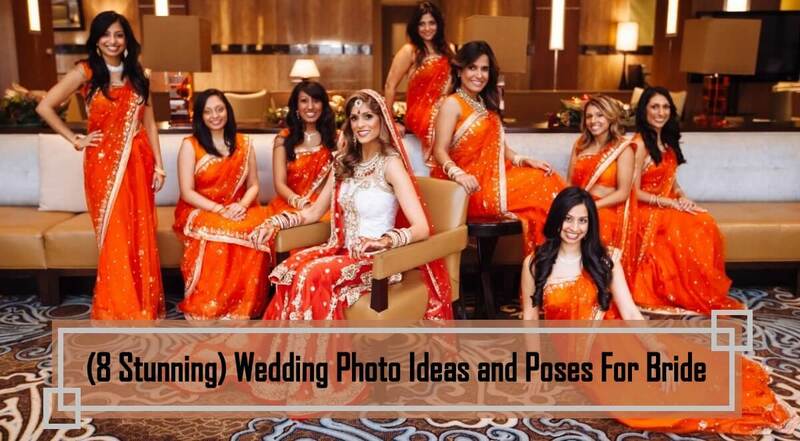 Wedding Planning is no more different from other fields in technologies. Hopefully, it’s a starting of Advanced wedding planning in the future will see many newer things. Yes, you’re right! We’re talking about Wedding Websites to help simplify the wedding-planning process, it is in trends nowadays to have a wedding website. 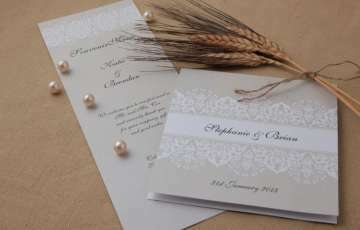 Printed Wedding Cards were popular in recent years, but we can’t deny the truth that a good number of guests prefer e-invitations rather than printed wedding cards. Want to make your wedding more special? Why not create a website that is rich in features and offers a great user experience to your guests. Wedding Websites are far better than e-invitations on Whatsapp or Email. Through wedding website, your guests can easily access to all the details of the wedding festivities. Wedding Website is one place where guests can find all information related to your wedding, From Wedding Venue, important dates to Google maps, you can include everything that you won’t share in printed invitations. With Wedding Website, you’re also supporting environment. You’re saving paper that used in printed invitations. If you’ve had any dress code for the event, you can easily mention on the website. Looking to create a free wedding Website? 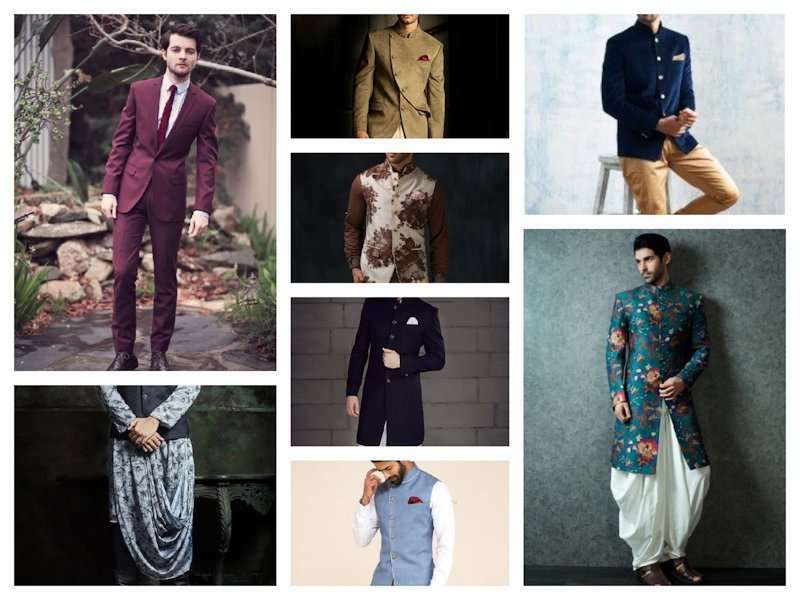 Check it our ShaadiDukaan’s Website Development tool. Create your wedding website free of cost and manage all functions in a hassle-free way. 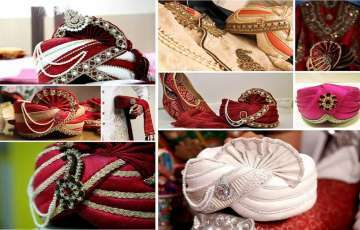 On ShaadiDukaan, a great range of free wedding website templates are available to choose the template of your choice and create it. It’s very easy and doesn’t take much time. Update your website with all wedding related information and add pre-wedding photo-shoot pictures. The best part of this website that you can access this website after all functions get over to remember those special day memories. 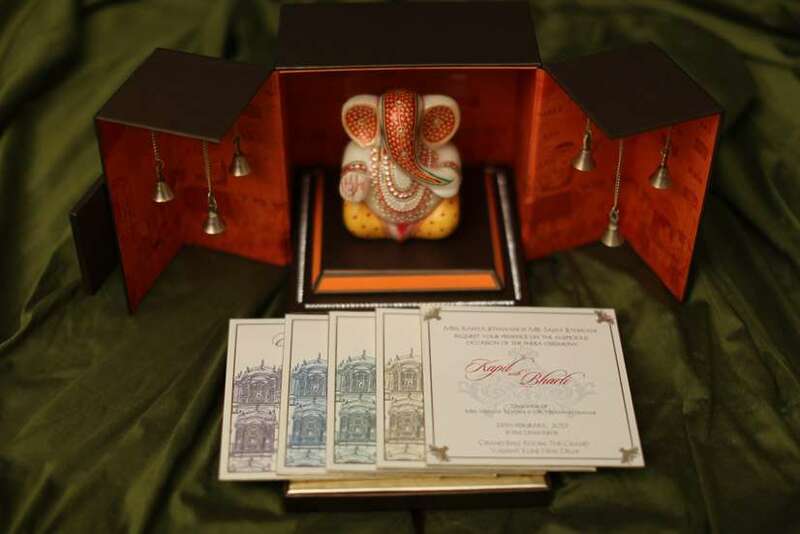 Here at ShaadiDukaan, Wedding Website templates offer RSVP Sections. Ask your guests to enter their email id to be notified of any further updates. It’s simple to send one email instead of calling hundreds of guests. If you are having doubt about privacy, make sure you choose services that are password protected. You can keep your data secure and keep your website free from hacking. 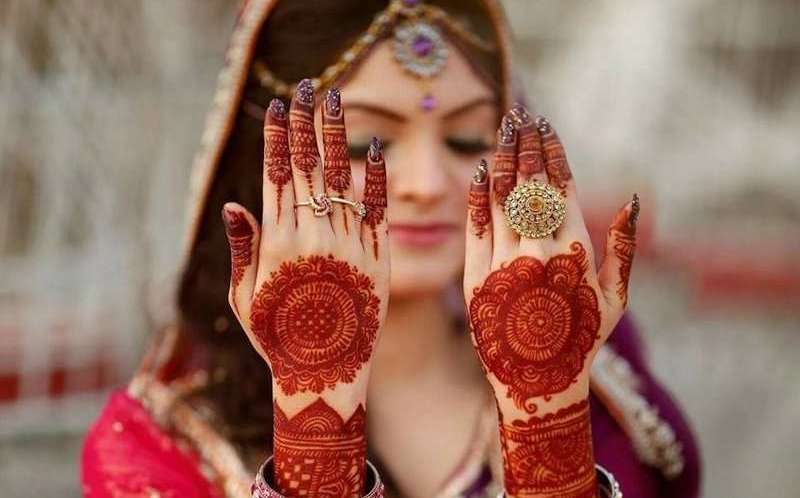 ShaadiDukaan Wedding Website offers you a platform for bringing the guests at one place. Create your wedding website and share information as much information you want to share. It helps you in planning your event in a much easier way. Creating your free wedding website is a great idea, no more phone calls about wedding locations. 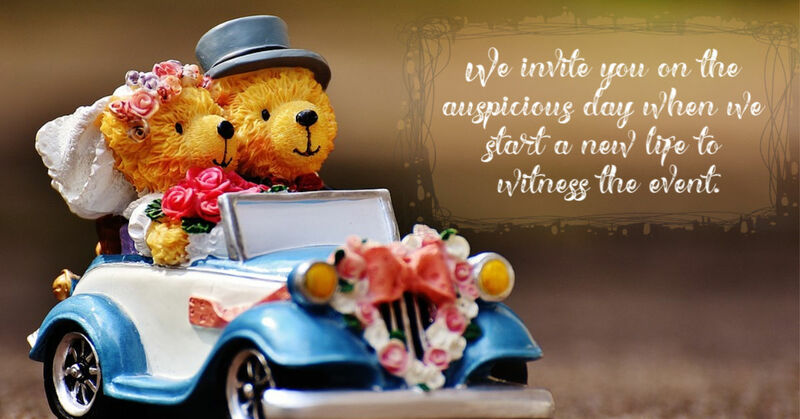 Guest can easily clarify their doubts about wedding locations with wedding website. Last minute location change, In case of heavy rainfall? For any of the update, you can simply change on your website within 5 minutes. Creating a free wedding website is a handy tool for many of the modern couples, it all depends on your individual taste and style. So, if you think wedding website will help you in your overall wedding process, will save your time in complete wedding planning and make your wedding planning process a little more fun by keep your guests informed, then you might need an astounding wedding website. And if you need one, you can get one here for free. 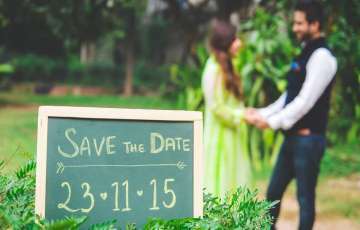 Top 10 Interesting Save the Date Ideas for Couples! Hey Groom! Have You Heard About These Attractive Turbans Styles?